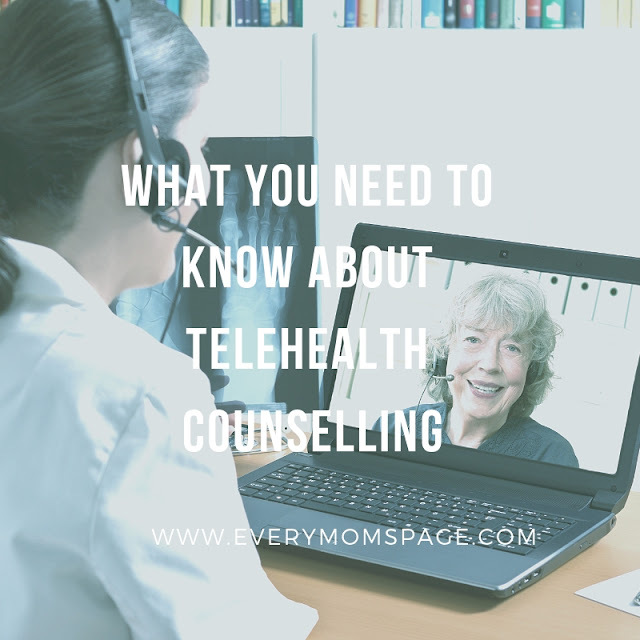 These days, you will often heard or see about Telehealth which means providing diagnosis and treatment services remotely, via digital information and communication technologies such as telephone, email, or video conference. Many may not know, telehealth or telemedicine has been around for years. 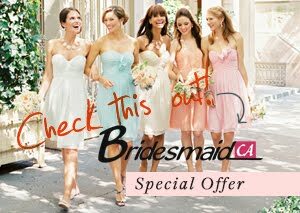 Recently, it has become more popular and has become widely used. Telehealth or Telemedicine has improved a lot as the years go by with the help of technology upgrades. Most people identify Telehealth as Betterhelp.com or online consultation. Medical Telehealth provides people the opportunity to get the best consultation and prescription without having to leave home. With almost 6 in 10 Americans not having savings in their pockets to cover a $500 or even $1,000 unplanned expense, it’s never been so important to take control of your budgeting to make a difference. 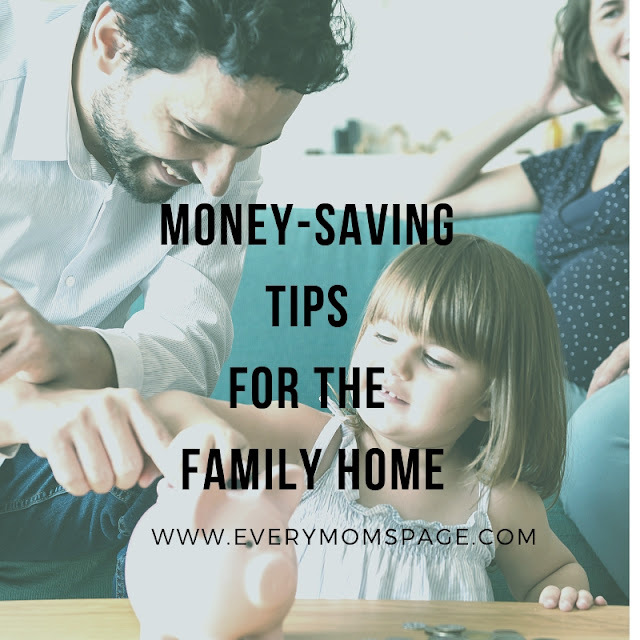 There’s hundreds of ways to save on your spending by using some common sense and making small changes around your home. It’s not difficult to become financially-savvy one step at a time; it’s just a question of knowing where to find them and here are some easy ways to save your dollars without compromising on quality. When you become a parent, your whole world changes - everything becomes about your kids. For a lot of people, this can mean stopping doing some of the things that you love doing, such as traveling, for instance. 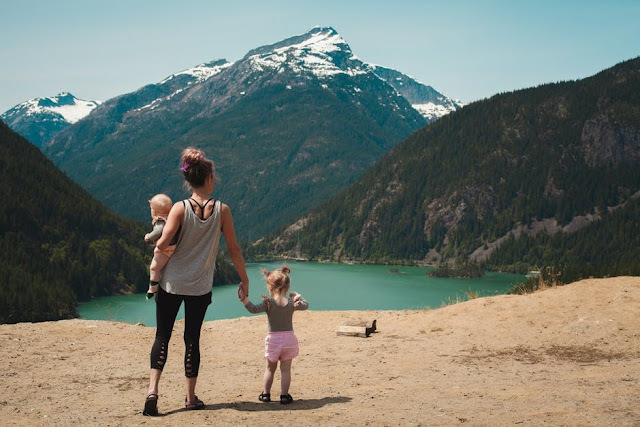 However, that doesn’t have to be the case, how you choose to raise your kids is up to you, but there’s no reason to stop doing anything that you love and enjoy, such as traveling. 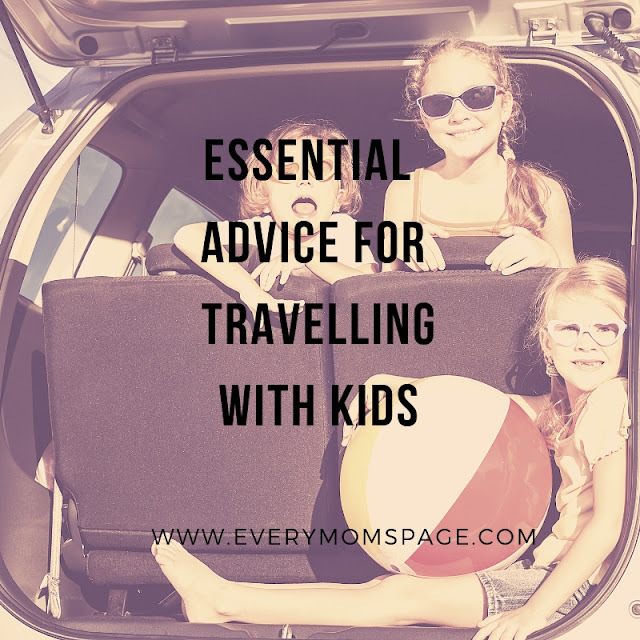 It’s true that traveling with kids is harder and more stressful, as there is far more that needs to be thought about. However, what it’s important to remember is that doesn’t make traveling with your little ones in tow impossible, it’s just a case of taking the time to plan more carefully, that’s all. Wondering what steps you need to take to do that? Have a read of the tips, advice and ideas below! It’s essential that you think carefully about how you’ll get around. If your children are uncomfortable while they travel, it will put them off of traveling, and it will also make the trip far more stressful and unenjoyable for yourself and your partner. That’s why it’s so essential that not only do you focus on how you will get to your destination initially, such as by plane, ferry or train, but also to look at how you’ll get around once you arrive. Planning on road tripping from place to place? The best thing that you can is opt to rent an RV so that you and your little ones can travel in comfort, with all of the most essential home comforts close by. When you’re traveling with kids, you can’t just take each day as it goes and do whatever takes your fancy. You need to plan in advance, to ensure that you are doing things that are suitable for every family member, and won’t make traveling even harder than it needs to be. Your action plan should show where you plan on visiting and how long for. It should also look at where you plan on staying each night, even if you are staying in your RV you still need to find a campsite to stay in. Children need structure, so having a plan in place is a must. In addition to researching the best places to stay in each place, it’s also essential to research what each location has on offer. Whether that’s popular sights and attractions or places to drink and dine, it doesn’t matter. All that matters is that you’ve done your research on the places that you will be heading to. This will also mean that you are aware of where all of the most important amenities are located, such as the nearest walk in urgent care center, for instance, or where the nearest dental center is. By learning as much as you can about somewhere before you arrive, you can ensure that your trip runs far more smoothly, regardless of what life throws at you. Planning to travel with kids does take a lot of work. However, if you plan an amazing trip that is perfect for you and your family, you can have the most amazing time, it’s just a case of taking the time to plan each aspect of your travel carefully. If your New Year’s Resolution is to create a healthier garden, mulching is definitely going to need to be high up on your list of priorities. Read on to discover more. Whilst mulch can be effective in terms of your garden’s aesthetics, the main purpose and benefit of it is to aid your plant’s growing conditions. This is because it deters the growth of weeds and helps to conserve water. Not only this, but mulch is used in order to protect the soil from the effects of differing weather conditions and the occurrence of erosion. Essentially, it aims to provide the soil and thus the roots of the plants the optimum environment for growth. There are lots of different types of mulch. In essence, the term defines an organic structure that is utilised to cover the soil, and as mentioned it helps to achieve the best atmosphere for plant growth. However, not all organic structures are defined as mulch. For instance, gravel is not because it does not do anything to enhance the soil. Nevertheless, the following organic structures are all types of mulch; chipped bark, manure, leaf mold, grass clippings, pine straw, recycled wood pallets, and compost. The most popular type of mulch tends to be chipped or shredded bark. Not only do these offer a lot to the soil, but people tend to like their aesthetic quality as well. On the other hand, whilst the likes of grass clippings, compost, and manure provide the nutrients necessary, they also decompose at a rapid pace too. Therefore, they require frequent reapplying, and if not done so then the soil will not retain high levels of moisture. As stated, mulch offers the optimum environment for plant growth, but how exactly does it do so? First and foremost, one of the main benefits is the fact that mulch actually regulates the temperature of the soil and, therefore, works as a method of insulation. This helps to provide a steady soil temperature come rain or shine. In addition to this, mulch is also advantageous because of the fact that it aids the retention of soil moisture. The way in which it does this is through diminishing evaporation and aiding the soil’s absorption of rainwater. With further regards to rainwater, you should consider that because the mulch acts as a barrier between the soil and water, it limits the potential for erosion. And if all of this wasn’t enough, mulch helps to get rid of those pesky pests known as weeds. This is because it makes weeds a lot easier to pull out of the ground. It also diminishes the possibility of weeds occurring in your garden space as well. Mulch is not the only way to go about healthy gardening in 2019. You can also make the most of DIY greenhouse kits. Other tips include planting disease-resistant varieties, making sure your bulbs, vegetables, fruit, and shrubs have enough room for growth when planted, and commit to watering your plants in the morning when it is cooler. 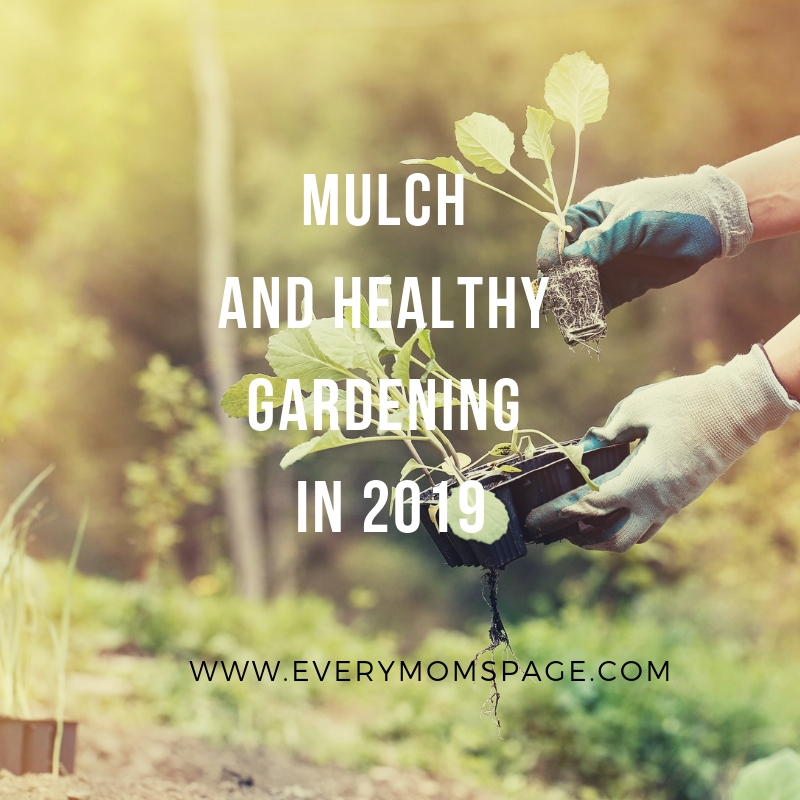 As you can see, mulch is a must in order to create a healthy garden in 2019. Make sure you follow the other tips provided as well. 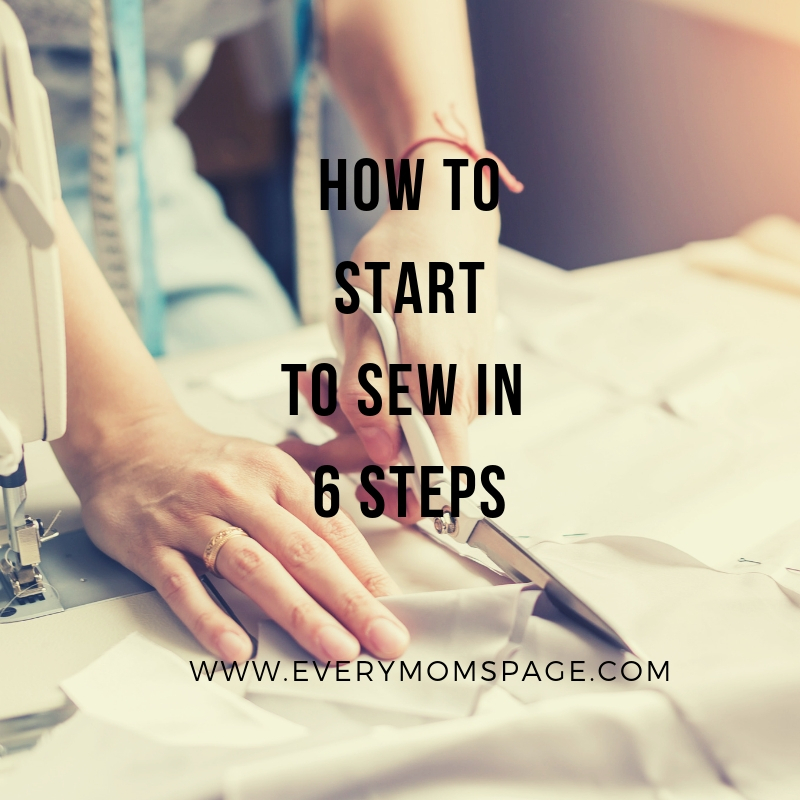 Sewing is a fantastic hobby that's easy to pick up and doesn't require much in the way of materials or supplies. And—even if you've never sewn so much as a button!—there are plenty of sewing projects you can create using basic techniques. Here are six steps to guide you in getting started with your first project. The holiday season is just around the corner, which means it’s time to shop for gifts for the important people in your life. 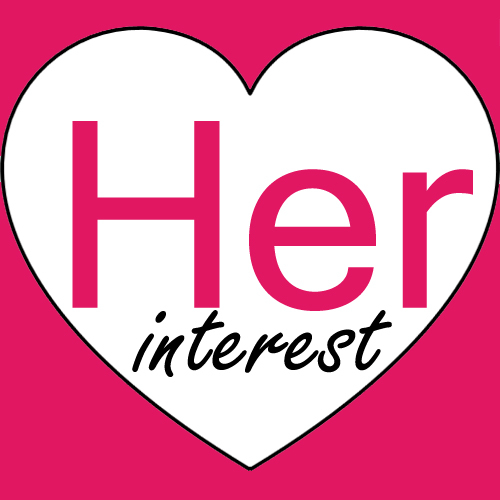 Choosing gifts for the women in your life can be easy since they like to give you hints on what they want. You have to learn how to catch these clues, though. It’s not long until we enter 2019 now, and a huge number of us will make the resolution to get into shape. This isn’t all too surprising. December is a month of indulgence and many of us will have overindulged in roast dinners, mince pies, Yule logs, and hot chocolates, which can really pile the pounds on. We also tend to be a little too busy to keep up with our usual exercise routines during this time of year and may find ourselves skipping the gym in order to attend family get togethers, work social events, and to complete Christmas shopping in time. But, now all of this has passed and we have no excuse to lose focus on our overall health and wellbeing. 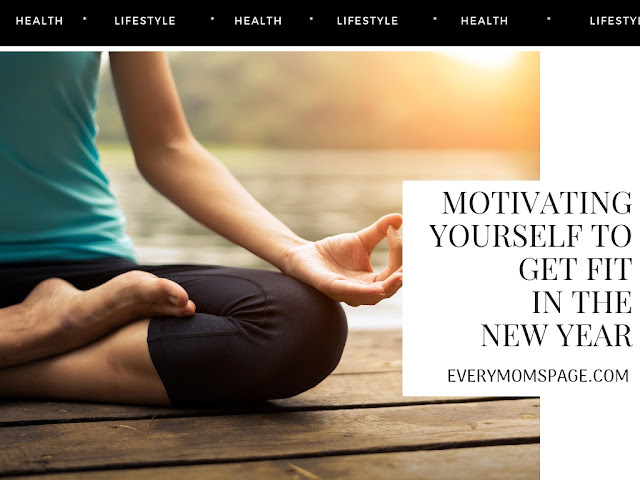 So, if you’re planning on getting into shape, here are a few steps that you can take, as well as some tips and tricks on how to stick to them! Family vacations can be some of the most fun pleasures in life. However, as your family grows larger, it can sometimes be difficult to find the right size accommodations to fit everyone’s comfort and needs. While ideally, it sounds like a blast to organize something like a large family reunion trip or excursion, reality will soon set in and have everyone either stressed or scratching their heads on how exactly this is going to work. We all want the perfect home, a dream house that fits our needs perfectly and that we are proud to come home to. Yet, often money stands in the way, renovation can be costly and often just out of reach. There are small things that we can do, however, to upgrade our home that doesn't cost a fortune but can still have an impact. Here are our top 5 ideas for how you can improve your home. Moving is stressful enough, no matter how organized you are. There are many changes happening, and it can be difficult to adjust. There are a lot of working parts in a move, so it is beneficial to hire a moving company such as North American Van Lines to take care of the heavy lifting. There is such as thing as "culture shock," and many people experience it when they have lived in a city for a long time and then move to the countryside. Some say that in order to settle into the countryside from a life in the city is to simply spend a little time at the pub. Perhaps that is the place to find out more about the community and the people who live there. 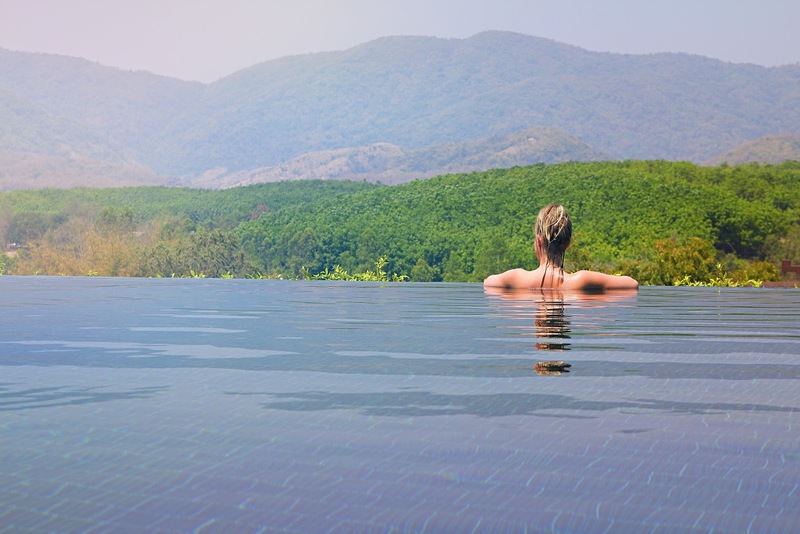 Or perhaps it is a good start to slowing it down from the mile-a-minute hustle of the city to a more relaxed and laid-back approach to life in the countryside. Many find the transition a lot harder than they anticipated, and it can take a whole year to feel as if you are settled into your new home and surroundings. Many people move to the country to get away from it all, but it could also be because of a new job. Whatever the reason, there are plenty of things to see and do, such as a farmer's market and local events. 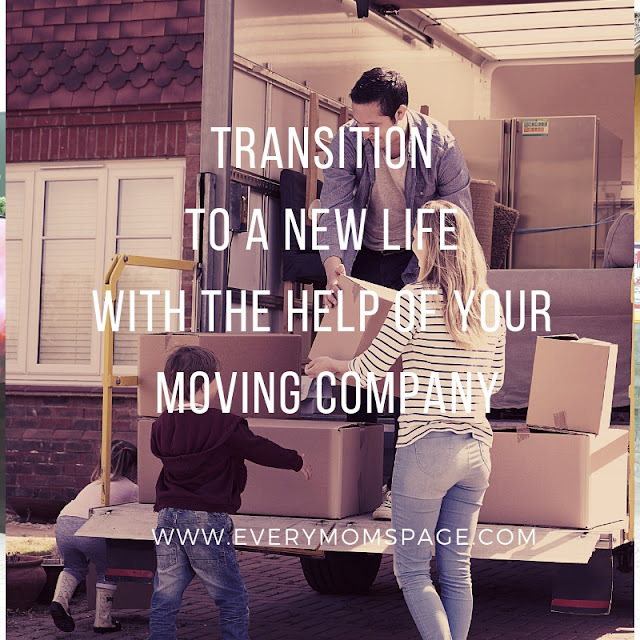 If you have a child or children who are nervous or unsure about the move, you can always point out all of the fun things to see and do where you will be moving. You could even look online at your new town and see what exciting things there are to do there. Look up interesting facts about your new town, such as famous people who are from there or any inventions that have been "born" there. You could even buy a new kite or ball to play with in the backyard of your new home help get your children excited about the move. Hiring a moving company to get you moved will save a lot of time and hassle. You can make your move in one trip rather than dozens with your car, and you won't have to worry about moving the heavy furniture. They will also have the manpower to get you moved quickly, which is important if you need to be moved by a certain day to start a new job. You will also use less gas, and you won't have to worry about driving a huge truck in the city because they will provide drivers to drive the moving truck. If you have little children, you won't have to worry about getting a sitter to watch them as you pack and haul boxes around. They will also handle the packing and loading and unloading so you can focus on adjusting. Moving can be very hard, especially on children, so it is important to have a few of your favorite items handy until you get everything unpacked. Keep these items in your car so that you know where they are. Your favorite items could include a comforting blanket or favorite pair of slippers. 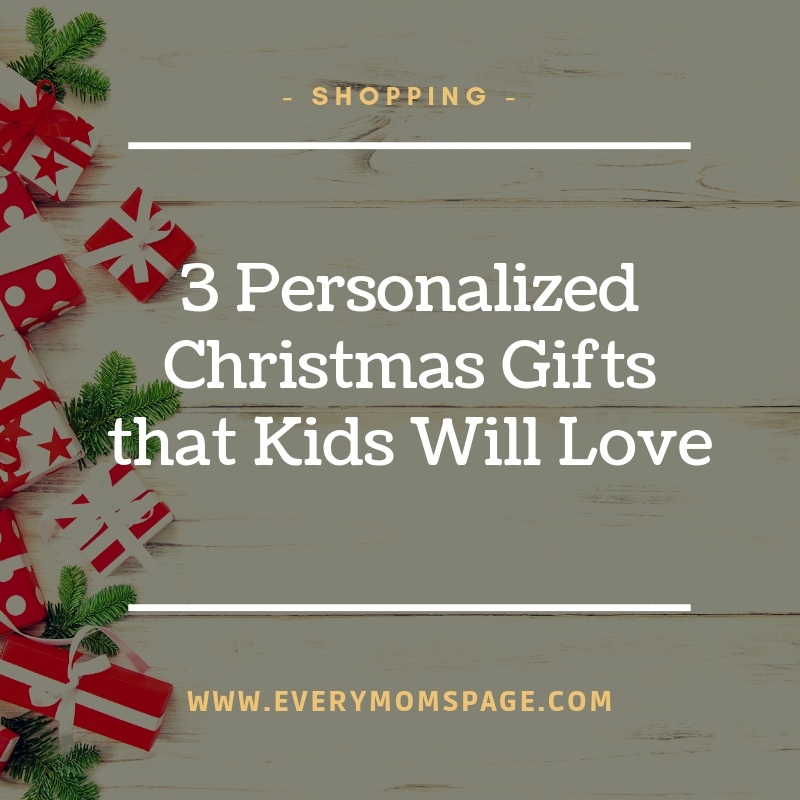 For your children, it could be a favorite stuffed animal or book. If you are moving far away from family, you should call them as soon as you get to your new home to let them know you arrived safely. To keep spirits high and to keep your kids excited about the move, you should explore the new town, even if you just buy some groceries at the local supermarket. Check out the school your kids will be going to and find the library and other places that you may frequent once to get more settled. If you are moving to the country, you will need to get used to the slower pace of life, but it doesn't mean that you won't have any fun. There is still plenty to do in the country, and you will begin to enjoy the peace and quiet over the sound of traffic and honking horns. It may also be a good idea to invest in a noise machine to help you transition to your new life. Baby showers are a fun tradition that soon-to-be moms look forward to. Aside from being showered with gifts for the baby, the sense of love and support that revolves around their upcoming bundle of joy is what matters most. 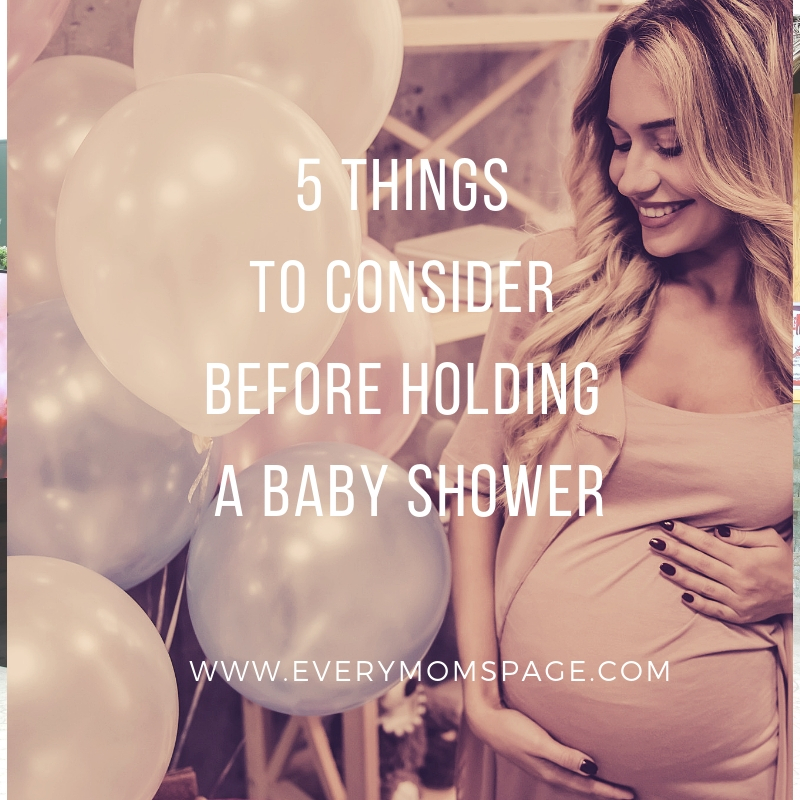 If you are planning a baby shower for a family member or friend, there are a couple of things you need to consider in order to make the event a success. Filipinos love seafoods so much, and you cannot argue with that. I would prefer the healthier meat of seafoods than pork. 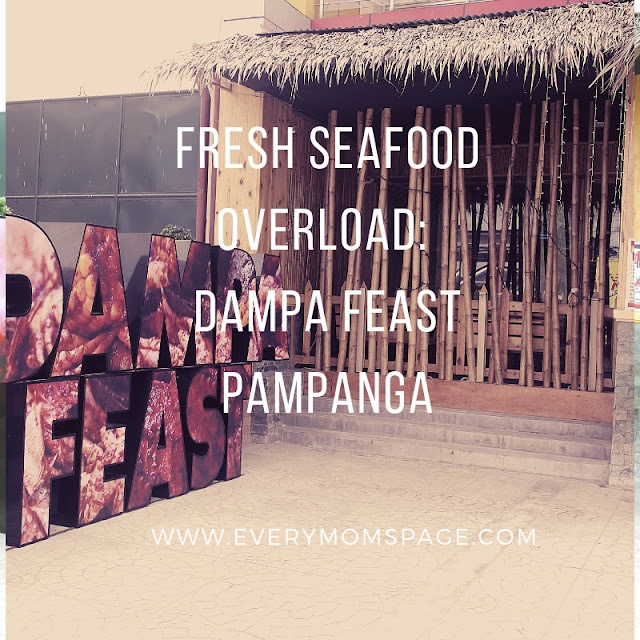 And as a foodie we are, we always wanted to have a great seafood dining experience, and we are happy to find a Dampa style seafood restaurant in Central Luzon. Pampanga Dampa Feast just opened their doors to Filipino seafood lovers. It is a newly opened seafood restaurant where you can have fresh seafood cooked in whatever way you want. Dampa Feast Seafood Restaurant is located along the highway, near SM Pampanga, beside Wilcon. I like that they have wide space for parking. From the name of restaurant itself, you obviously see the Dampa feel with the Nipa Hut style which is an icon of Philippine culture. 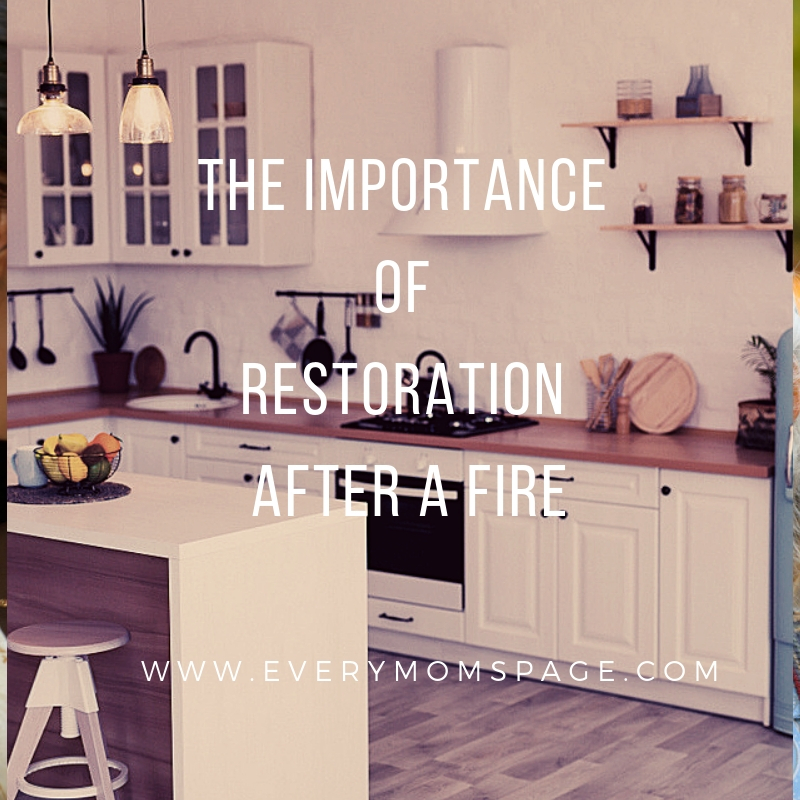 When you have experienced a fire, it’s important to schedule a restoration service. A lot can happen inside your home after a fire. By working with restoration companies in Houston TX, you can be sure that you give your home the care that it needs. Detoxification is the process of eliminating pollutants and harmful bodily toxins from your system. 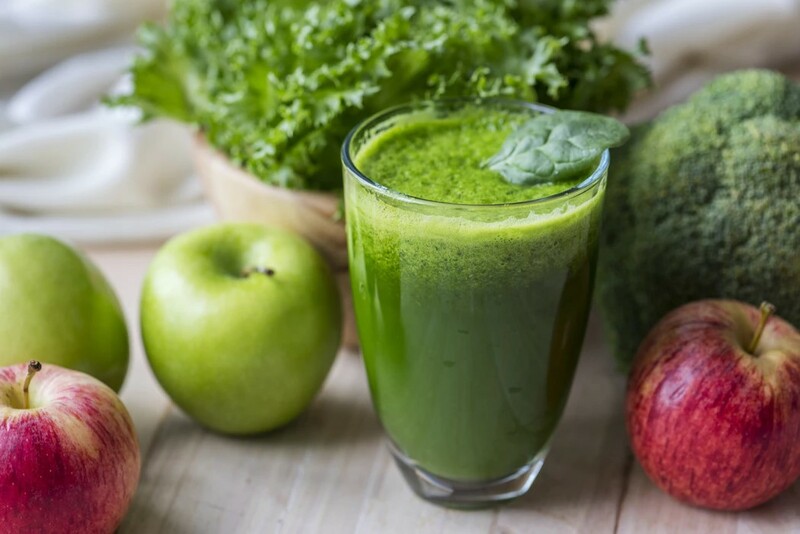 Usually done by eating proper fruit and vegetables, detoxification may come in different forms depending on your preference. Common detox benefits include having a healthier body, immunity from diseases, and a better well-being. Detoxification, however, is generally practiced to achieve an ideal body weight in the quickest way possible. It’s no secret that the heart is one of the most important organs of the body. It’s role is to pump blood around the body, carrying oxygen and nutrients to tissues in the body, all while removing carbon dioxide from the blood too. Without the function of our hearts, living simply wouldn’t be possible, so that’s why it’s imperative that you look after your heart. Not sure how to keep your heart as healthy as possible? 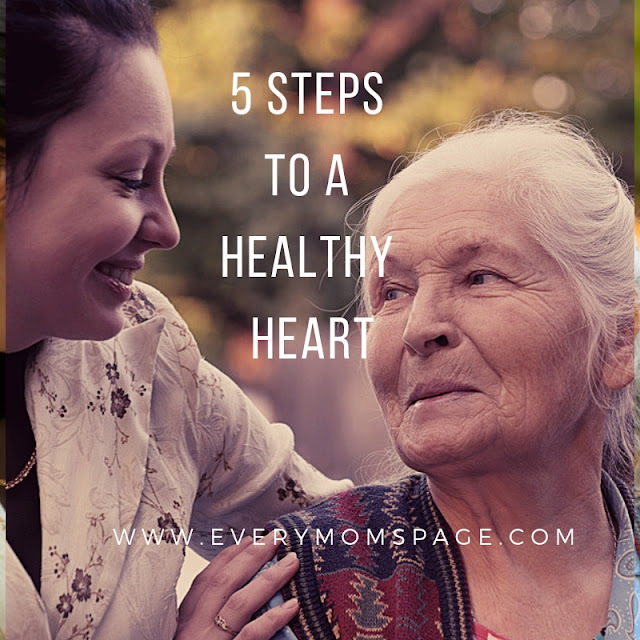 Check out our 5 steps to a healthy heart! Have you ever considered putting tea tree oil in your hair? Well, if you haven’t these reasons will motivate you to use it to get gleaming and longer hair. Reasons Why You Should Start Using Tea Tree Oil for Hair. 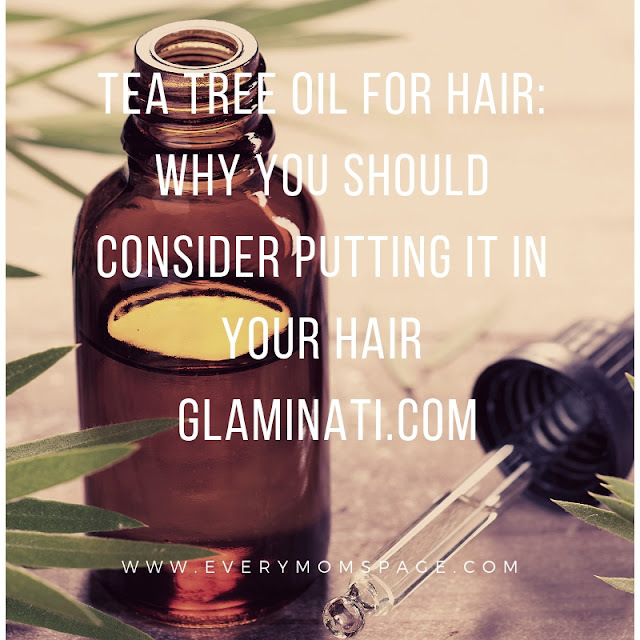 Tea tree oil for hair can either be used on its own or mixed with other different ingredients. It is famously known for curing everything from sinusitis to athlete's foot and many different viral and bacterial infections. 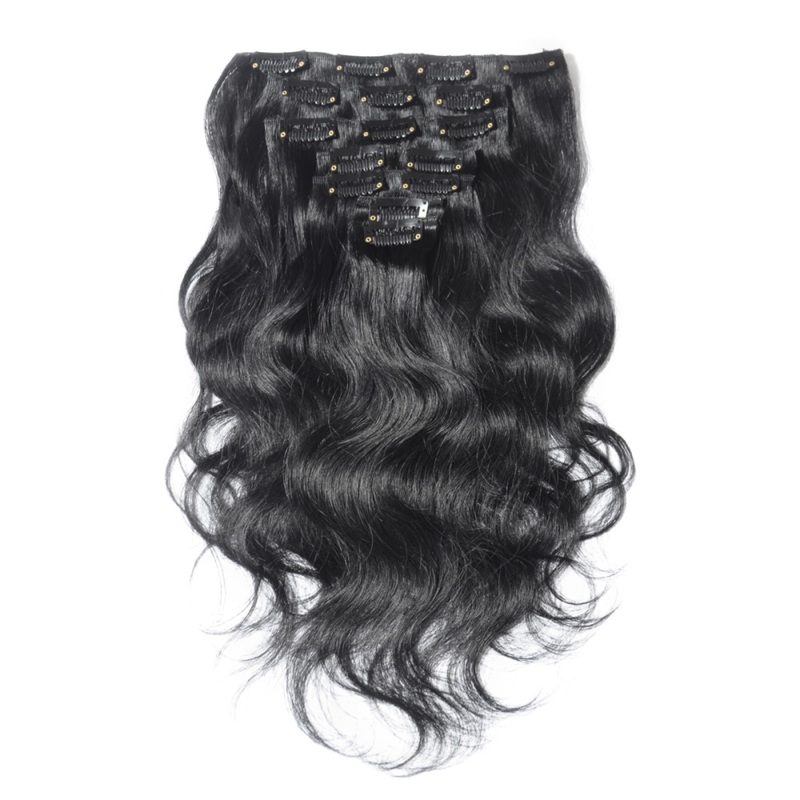 However, not many people know how effective and helpful this oil can be for your hair. Out of all the surfaces in your home, the garage floor takes the greatest pounding. And you can see it. Or, you could if you got past the dirty footsteps, chipped concrete, and stains from automotive fluids. Underneath you would find cracks and unevenness. In 2017, a whopping 65.1% of American mothers with children aged 6 and under were not part of the workforce. The Bureau of Labor Statistics published those numbers. They go on to point out that 92.8% of fathers remain employed. This setup is no longer viable in today's modern world, as parents are hands-on with elevating home life for their children. For the modern family unit, flexible working options are the boon that they are waiting for. In today’s world, we are becoming more and more consumed with how we look. In part, this is due to the selfie culture fueled by the pervasiveness of social media… yet, it’s been a growing trend since beauty companies started marketing lotions and potions to help us attain young looking skin. Unfortunately, there is so much focus on the outside that less attention is being spent to what really matters, as after all, beauty is more than skin deep. Many people will consider watching a facelift surgery video at some time in their life, and there’s certainly nothing wrong with taking remedial action or preventative action to remain on top of your looks - but it’s equally important to consider the fact beauty is more than skin deep. The benefits of smiling and laughter are significant. Whilst it’s important for you to laugh more, it’s also incredibly attractive if you’re able to make others laugh and feel good about themselves. Laughter is contagious. It causes a chain-reaction in those around you, and the more you laugh the better you feel. Perhaps you have a friend that isn’t particularly attractive in physical terms, but you adore them, because of how much they make you laugh? It’s what’s on the inside that counts more than what’s on the outside. The more you can make people laugh and the more smiling and laughter you have in yourself, the more attractive you will be to others and yourself. If you can leave people, places and things better than you find them it will not only have a positive effect on the outside world; but it will make you feel better on the inside in terms of raising your self-esteem. You don’t need to do anything enormous to have a positive impact, it could be as simple as compassionately smiling at someone that looks a little lonely or lost in life. It could be simply asking someone how their day is going and taking a genuine interest. Feeling attractive on the inside has a lot to do with how you treat others as well as how you treat yourself. When you are kind to people and focus more on what you can give rather than what you can get from a situation - you are instantly more attractive to people. That’s not to say you should be a doormat and let people walk all over you. It’s that so many people live in their own head, consumed by their needs and desires, that they focus too much on themselves rather than others. There is a saying by Tony Robbins, that the “secret to living is giving” and he has found in his research that the most fulfilled people are those that give the most! In summary, it’s important to realise that beauty is more than skin deep and focus on ways you can increase your inner beauty and attractiveness by being the best version of yourself on the inside rather than focusing too much on the outside. 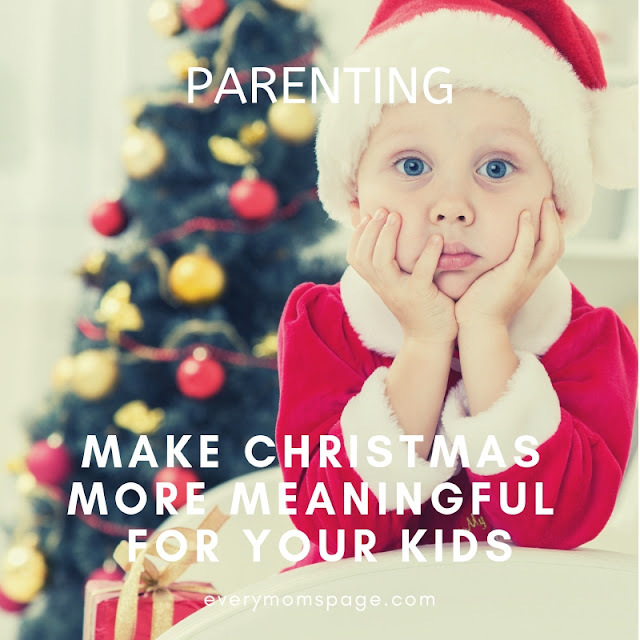 The Christmas season is fast approaching, but besides excitement and anticipation, it’s a time of year when parents can feel a little concerned, even cynical about the meaning of the holidays. This is especially true when you have children. 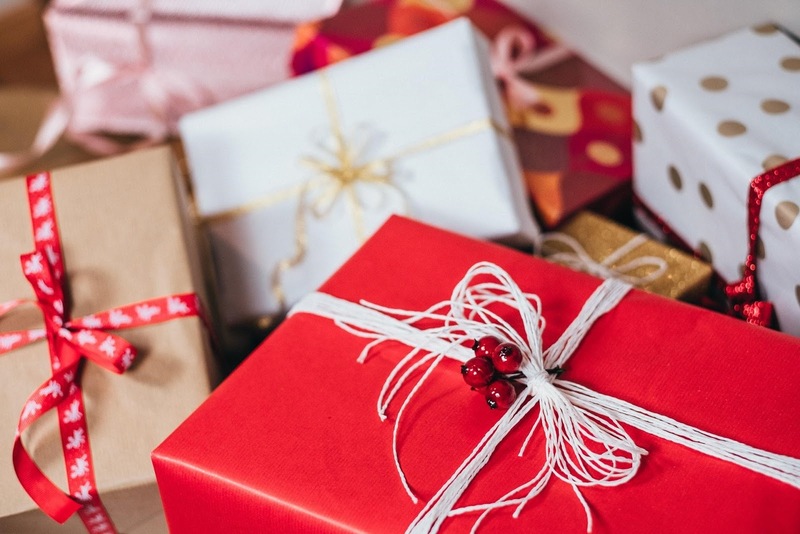 This time of the year has great significance, regardless of your faith or spirituality, but it’s easy for the focus on family, giving, and gratitude to best lost beneath the anticipation of Santa’s arrival. But what can you do to make sure Christmas is more meaningful for your kids? There are a few common problems that a lot of buildings have. Basement and foundation issues are a few examples. For the basement, certain waterproofing elements are incorporated during the construction of the building. 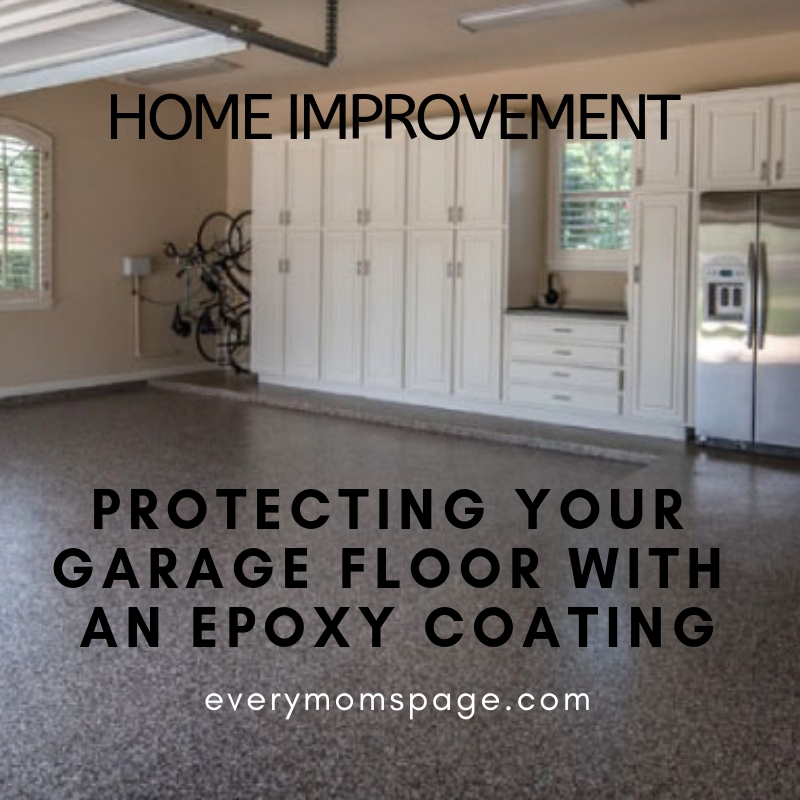 These additions are to ensure that water does not seep into the basement from the outside. 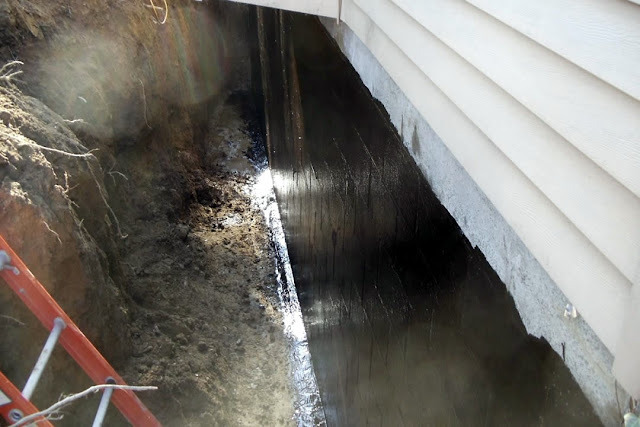 Learn more about basement waterproofing here. 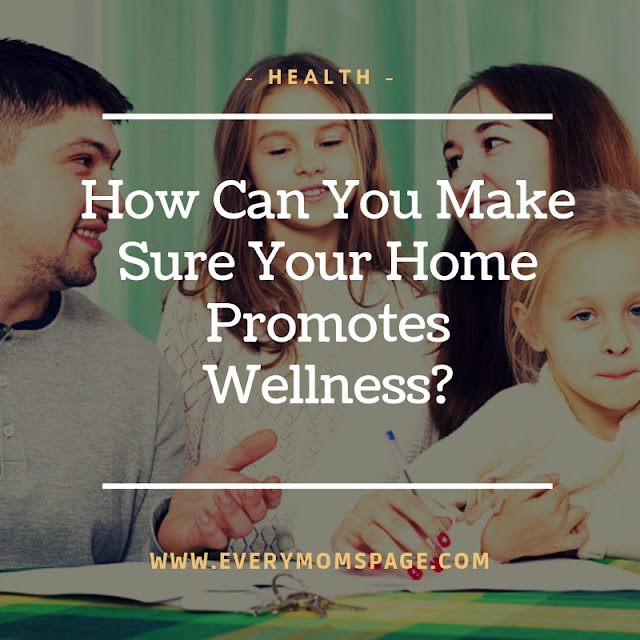 Everyone wants their home to be a place of enjoyment and safety, and that means paying attention to what is actually happening within it and being able to respond to that as and when necessary. If you are wondering whether you are doing everything you could bge to keep your home safe, secure and happy, chances are there is always something else you might want to think about, and it is with always being on the lookout for such things so that you can much more effectively keep your home protected. 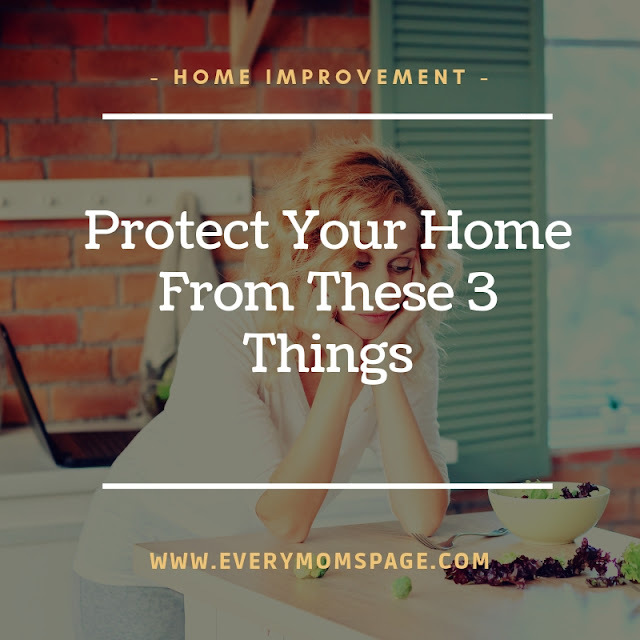 In this article, we are going to look at just a few things which you might want to keep your home protected from, and discuss briefly how you might be able to do so. Nowadays, we can use tech for everything in the house. Whether it's for protecting your home or just making life easier, the concept of a “smart” home is something that sounds very expensive. The most interesting thing with regards to smart home technology is that it's not just a way for you to control the thermostat when you're not at home, it's a way for you to do pretty much anything! And when we live in a world where crime appears to be on the increase, we've got to do what we can to look after our home as best as we can, so this means keeping an eye on it whenever we're not there. But in the grand scheme of things, a smart home has so many benefits, so what are these? 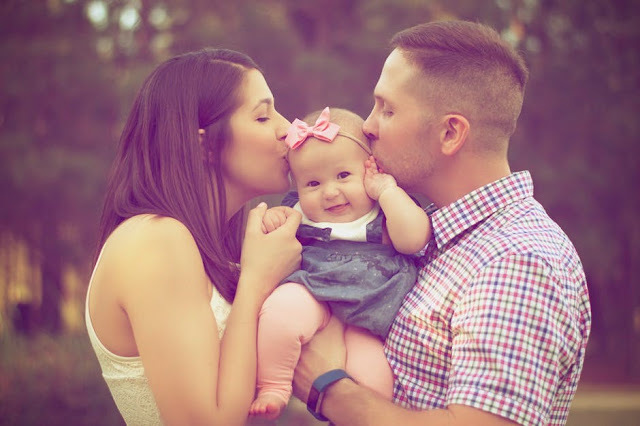 Starting a family seems to be the go-to thing for adults to do once they’ve found a partner and have lived together for some time. However, starting a family is expensive and mentally taxing, so it’s definitely not for everyone. Sooner or later, you might muster up the courage to finally consider starting a family. 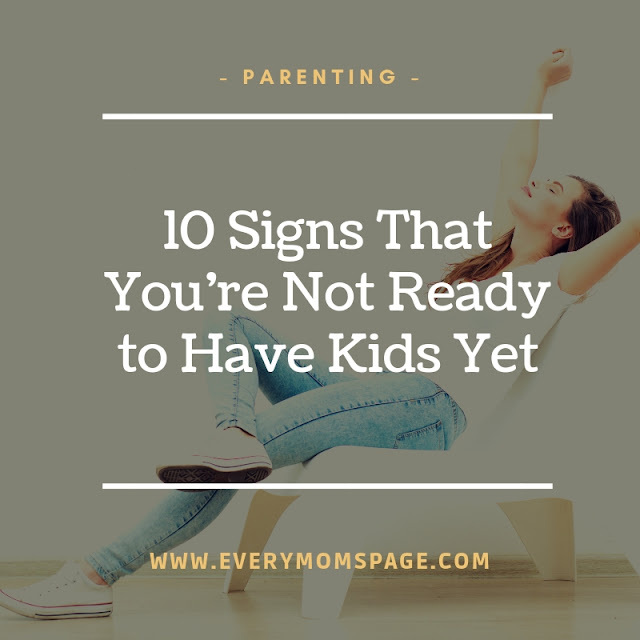 Sadly, it could lead to a disaster if you’re not fully prepared, so in this article, we’ve put together 10 signs that show you’re not ready to have kids yet. Every homeowner wants their home to be secure, safe and suitable for habitation at all times. But there are some problems that can arise and develop over time that might but those things at risk. 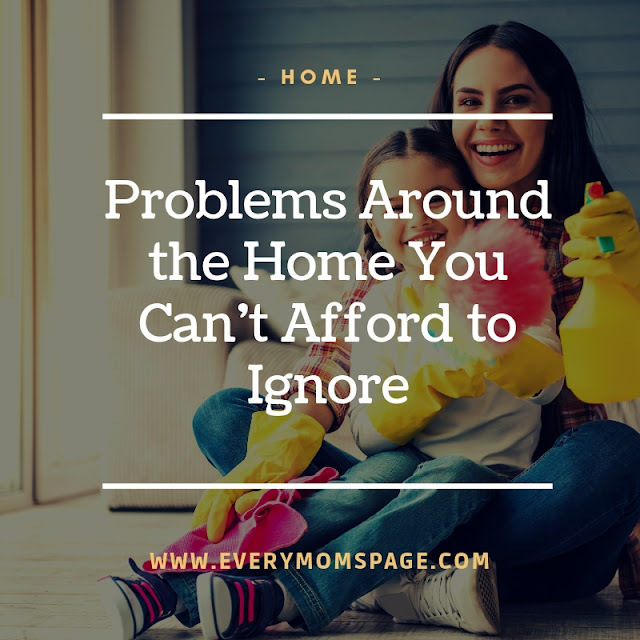 The most important thing you can do as a homeowner is keep looking for problems and dealing with them in a timely manner. This will protect your home in the long-term because you will be able to stop these issues in their tracks. You will pay the heavy price if you do allow these problems to develop, so it’s simply not worth letting that happen. There are some problems around your home in particular that you should be aware of. 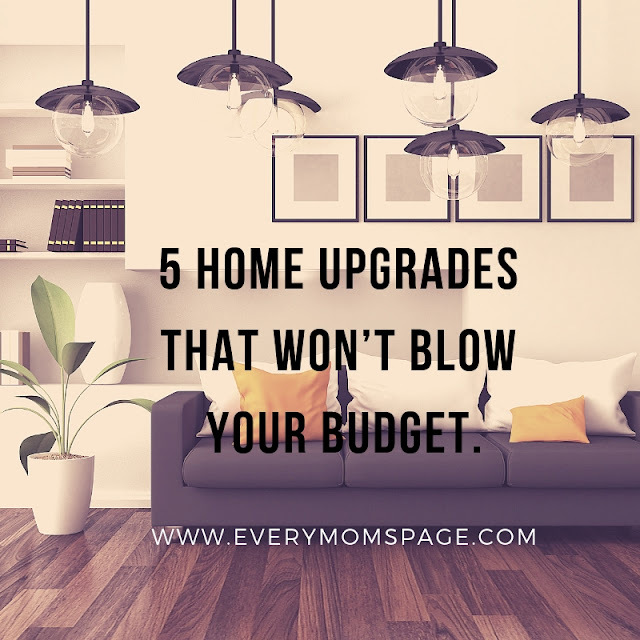 These are the things that can’t be ignored under any circumstances because they’ll cost you money and result in further damage to your home. As a mom, it can often mean that you put yourself very low on the priority scale when it comes to taking care of yourself. Your family comes first, but in so many cases, people can not pour from an empty cup. If you are putting everyone’s needs before your own then at some point you are going to struggle. So is there anything you can do to feel better on a day to day basis? 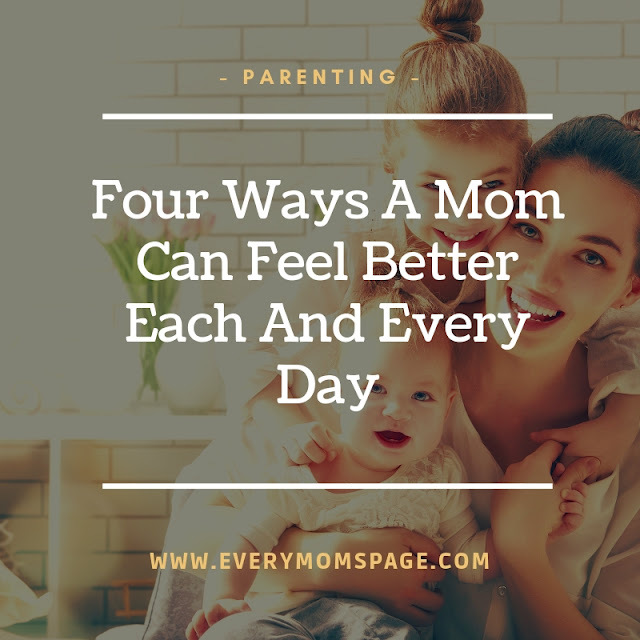 Here are some of the ways you can feel better each day without it infringing too much on your own schedule and routine. A home's HVAC system is often underappreciated. Depending on where you live, the system could be working 24 hours a day for almost half the year. 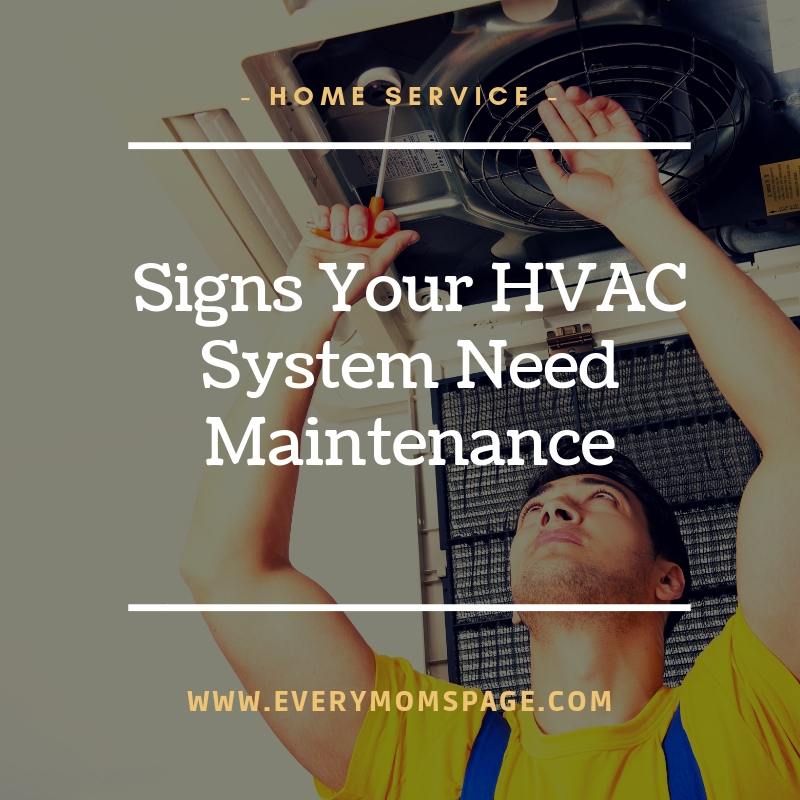 HVAC stands for Heating, Ventilation, and Air Conditioning and the system is responsible for keeping your home climate controlled throughout the year. Pregnancy and delivery change a woman’s body in amazing and confusing ways. 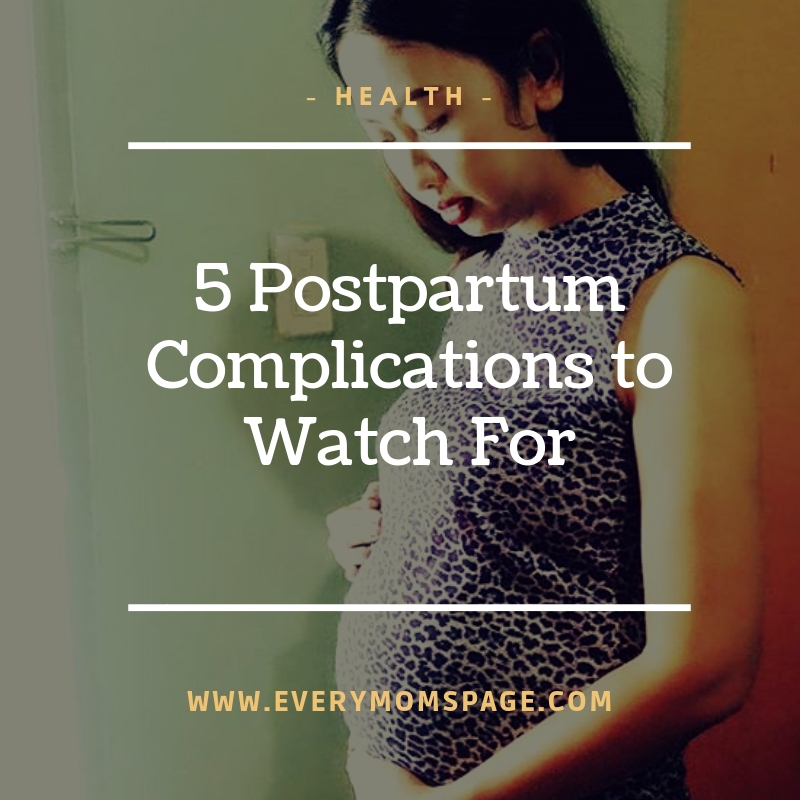 And while most people think about and plan for the upcoming changes during pregnancy, postpartum changes are often forgotten about with one exception: postpartum depression. While the associated depression and post-pregnancy mental issues are real, they’re not unexpected or unusual complications. However, there are other postpartum complications to watch for, some of which may warrant discussing your options with a birth injury attorney. In the same way you take off a pair of uncomfortable heels after a long day at the office, do you ever wish you could just look in the mirror and take off a layer of dull, aging skin? You can, sort of. 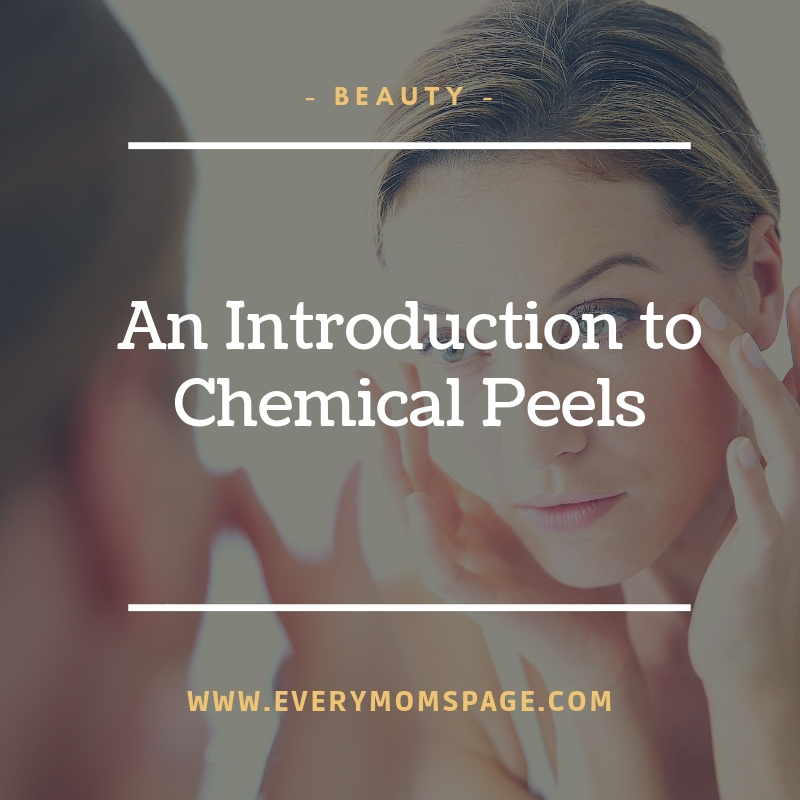 That’s the logic behind facial peels, a non-invasive treatment that reacts with your skin, causing a very fine layer of your dermis to peel off, revealing younger, fresher skin.